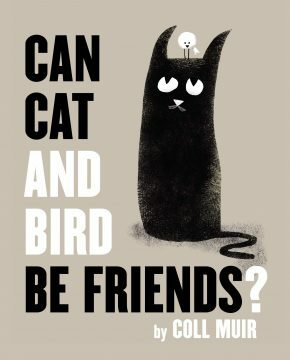 Cats and birds can’t be friends! They have absolutely nothing in common. After all, cats are supposed to eat birds, not play with them! But there’s something special about this prey-and-predator pair…and they may just find that it’s our differences that bring us closer together.